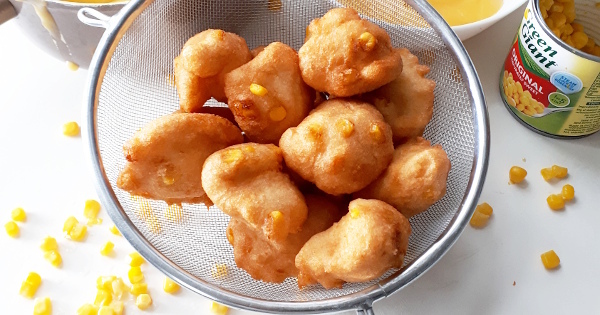 Sweetcorn-filled akara for the kids. Are you going to try it? Lets make our imaginations run wild…what else can we add to akara? What are you doing with the chaff from your tigernut milk? 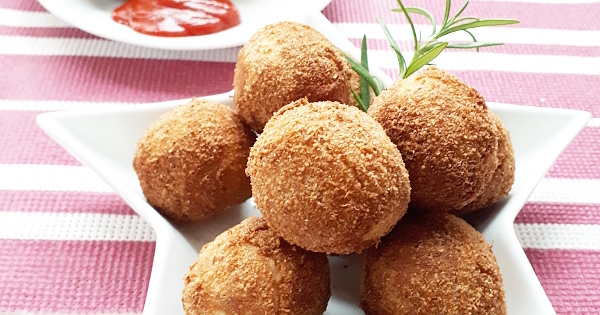 Make these protein-rich Nigerian yamballs with it as a nutritious addition to your kids meal. The best meatpie style ever for all you mums. 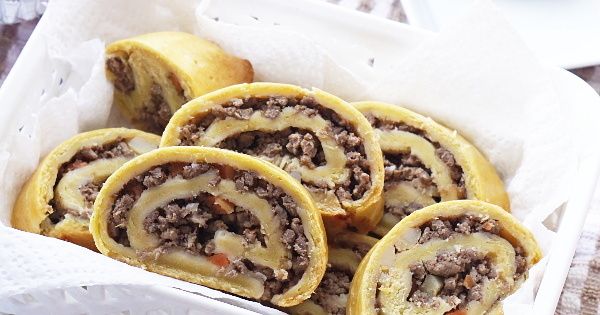 Find out how i make this meatpie that is very perfect for little hands. 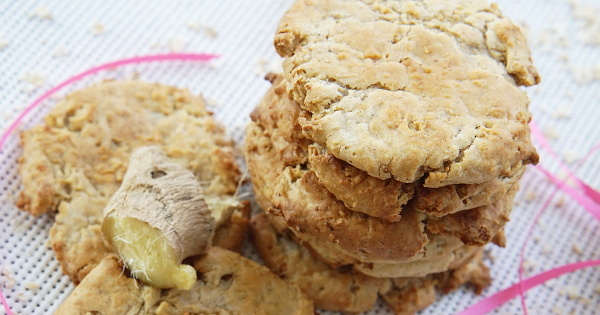 Get this easy way to use our Nigerian yam to make a nutritious toddler meal. 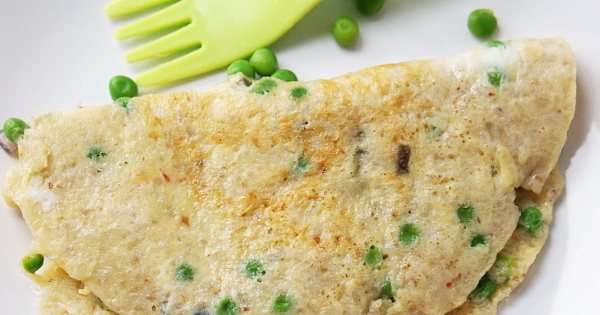 Yam Omelette can be given as a finger food, packed in the lunchbox and also added as a side to meals for bigger kids. 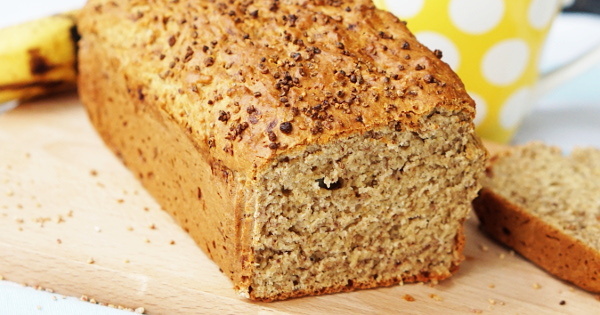 Learn how to make a healthy banana bread for the family. You don’t need any special gadget for this. Do you have mangoes? 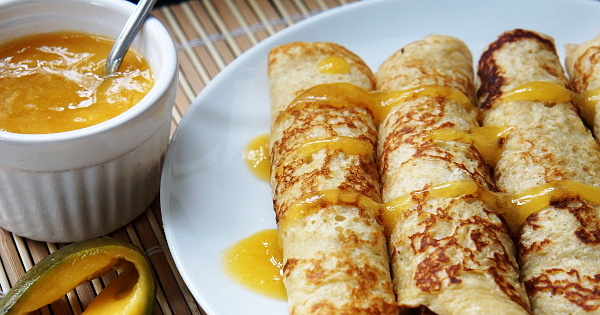 Then get in here and make this simple pancake of mango popping sweetness. 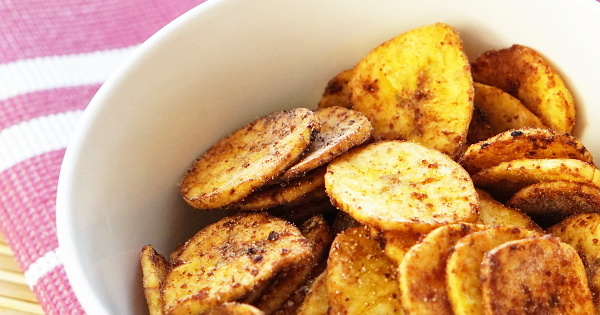 Make your sweet plantain chips at home with our homemade dates powder too. 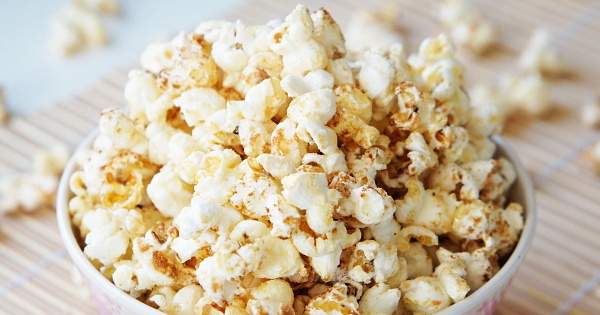 Learn how to make your own healthier version of popcorn at home for the kids with three or four simple ingredients and a pot. 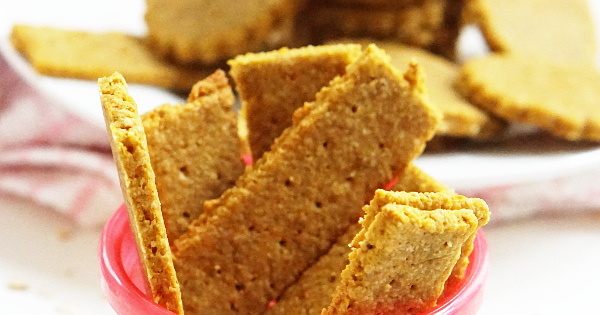 Thinking of an easy, healthy teething biscuit for your baby? There is one here for you. Have you been looking for a cupcake recipe with a little sneaky yum for the kids? 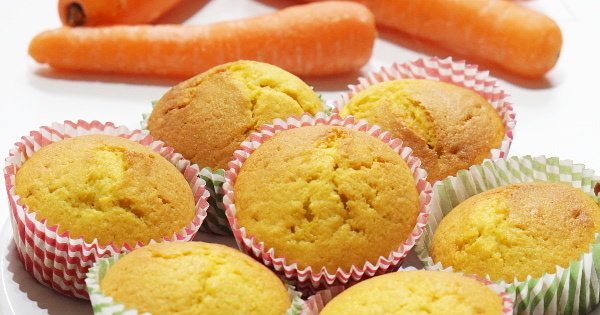 Here you have it…carrot and vanilla cupcakes.